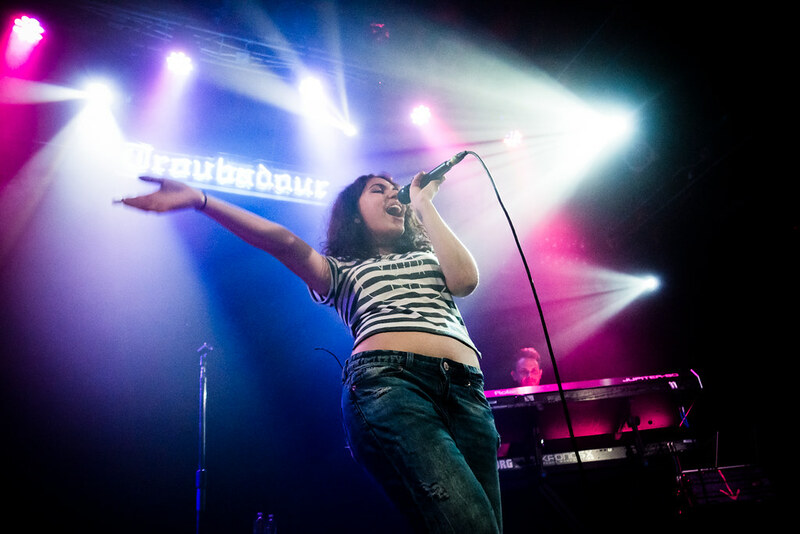 Last Wednesday, 19 year-old Alessia Cara made her highly anticipated Los Angeles debut at The Troubadour. 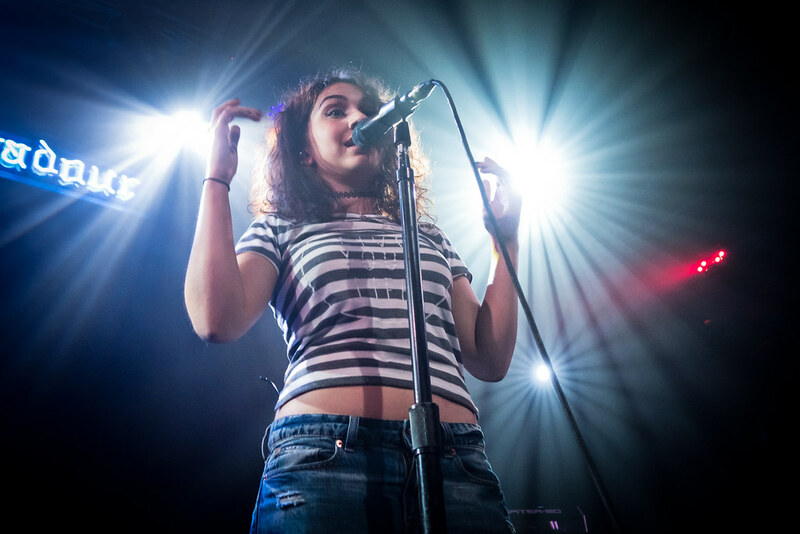 Signed to Def Jam records based on her Soundcloud page that included covers of Lorde, The Neighbourhood, Sam Smith and Justin Bieber, this show marked Alessia's first headlining gig. The Canadian songstress quickly rose to fame when she released her first single "Here," an unapologetically autobiographical tune dubbed a party song but in actuality is more of an anti-party song that has amassed over 4 million views on YouTube since it's been released in May. 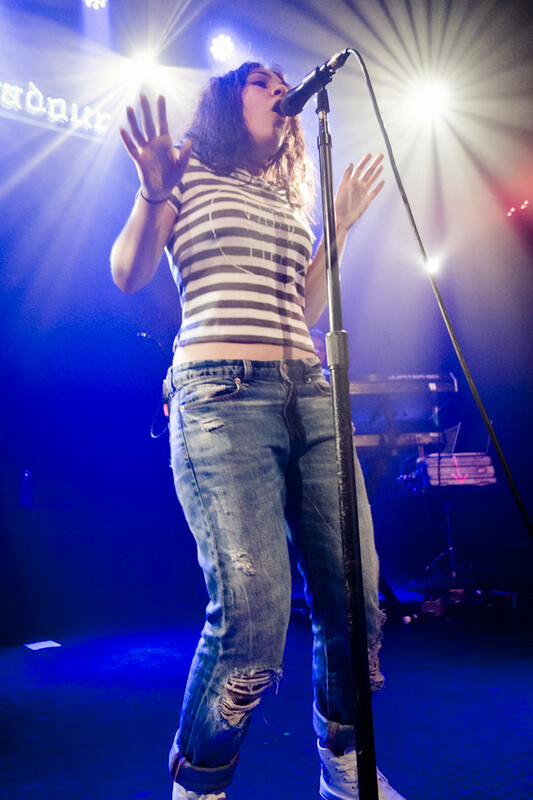 The single was praised by Pitchfork and Fader and many other music taste-makers. 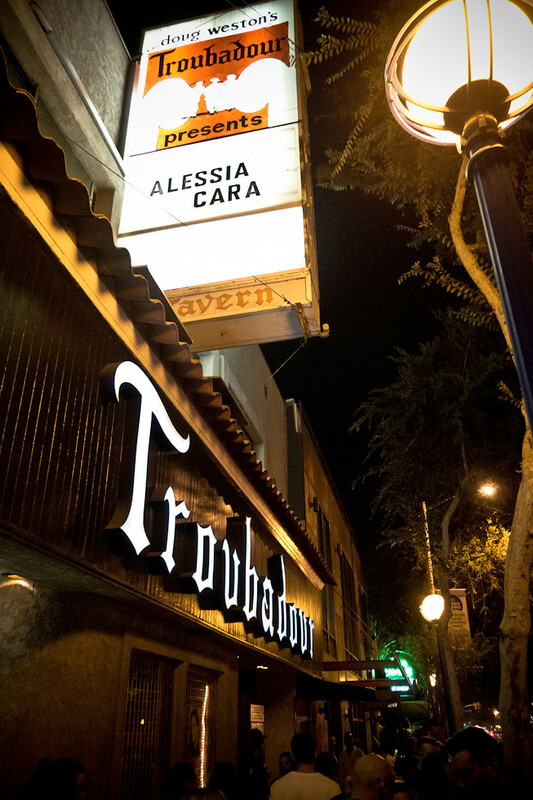 Working with Sebastian Kole on her upcoming EP Four Pink Walls, Alessia previewed the entire album for the sold out crowd; some fans even getting in line six hours before her scheduled performance. She even came out before her show and took pics with her fans waiting in line. 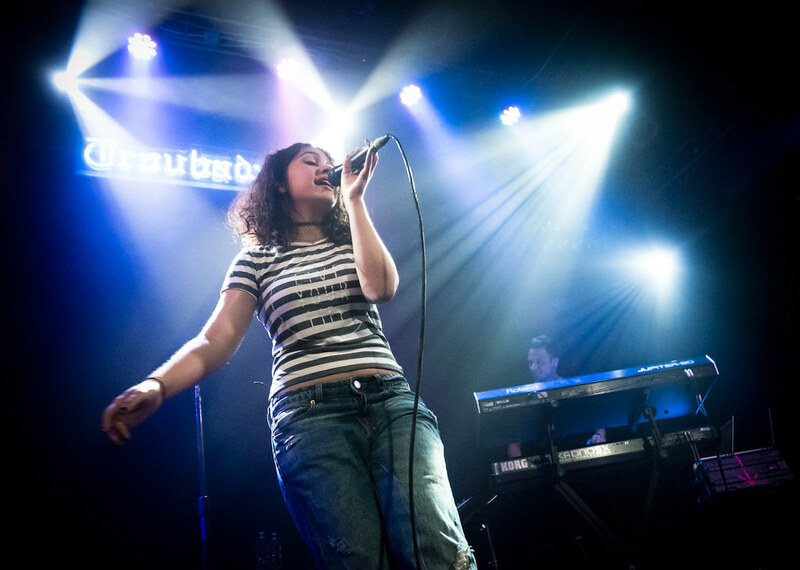 Her set lasted only half an hour but in those 30 minutes, Alessia showcased her powerful vocals strewn over alt-pop melodies, sultry soulful beats and some dance-worthy tunes that surely will make her EP a breakout hit. 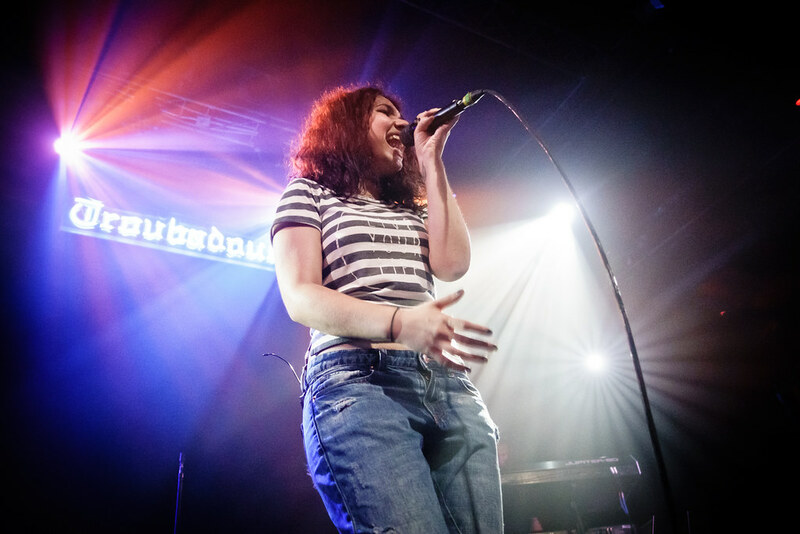 Along with her original songs, Alessia sang The Neighbourhood single "Sweater Weather," a song that got her discovered and Amy Winehouse's "Valerie" which she sang acapella after taking a request from a drunk, obnoxious fan in the front row who would not shut the f*#@! up. 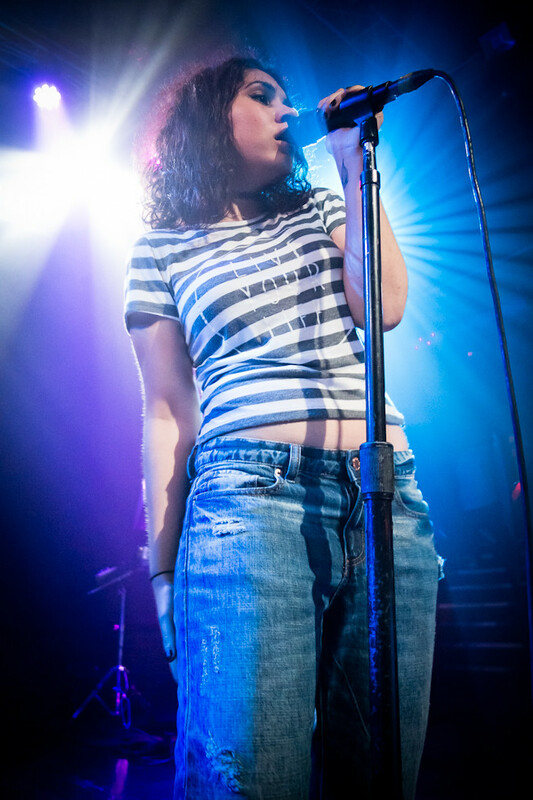 My favorite moment of the night was her song "Seventeen" which was written with Kole in New Jersey after, she said, she had writers-block. At the time, she was 17, and her father offered some advice. 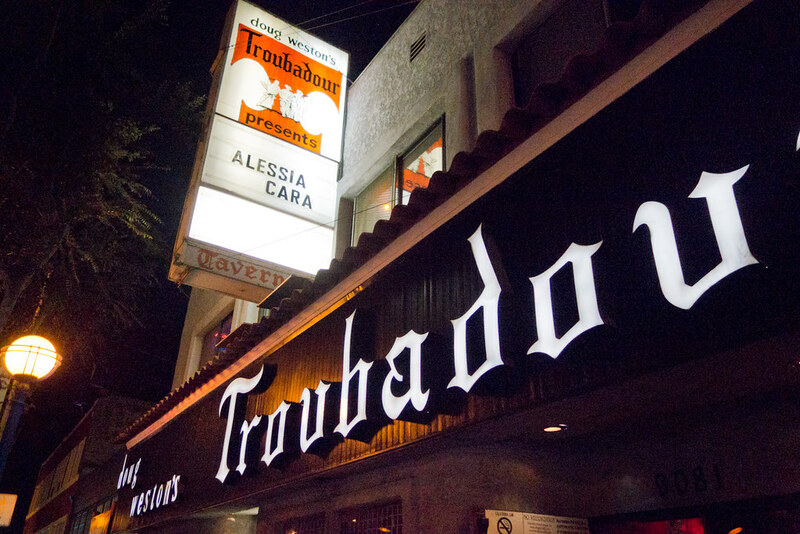 "Write a song about how life goes by so fast," he said. 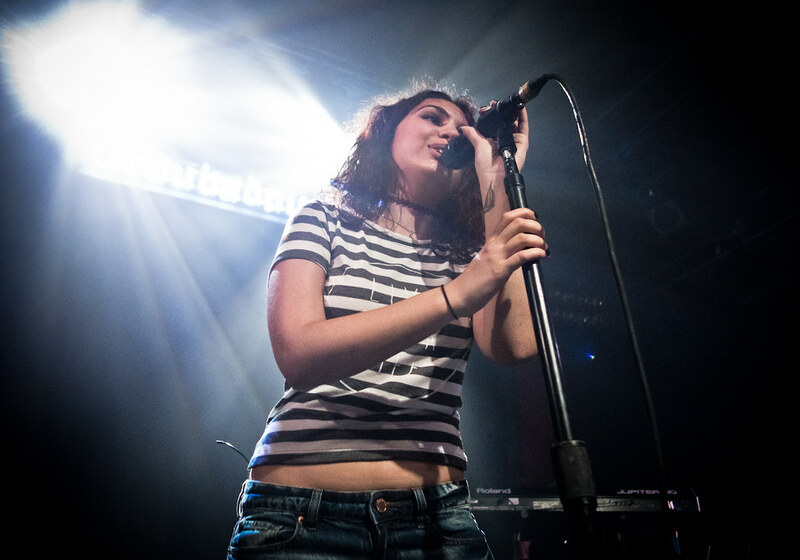 And with that advice, Alessia wrote "Seventeen," a nostalgic song wishing she could stay young forever. The night ended with her hit single "Here," the anti-party song that gives a shout out to the anti-social wallflowers with lyrics like, "I'm sorry if I seem uninterested / Or I'm not listenin', or I'm indefferent / Truly I ain't got no business here...I'd rather be at home all by myself / Not in this room with people who don't even care about my well being."